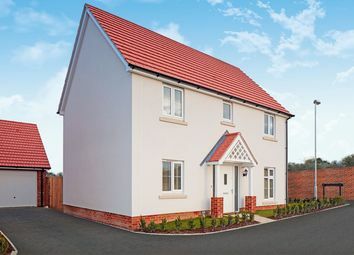 *5% deposit contribution when you use help to buy* - The Newport - A modern home with garage, finished to a high standard of specification. 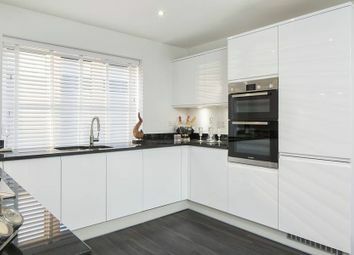 Benefiting from an integrated kitchen and two ensuite bedrooms . 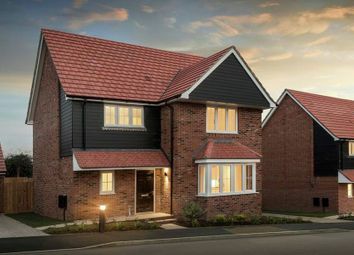 *ask about our part exchange service*. 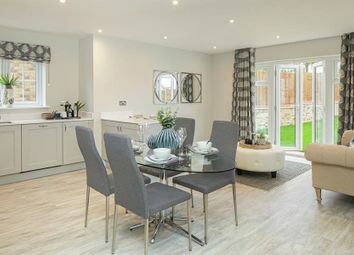 The Carlton, designer integrated kitchen, private garden, garage, two ensuite bedrooms and is finished to a high standard of specification. 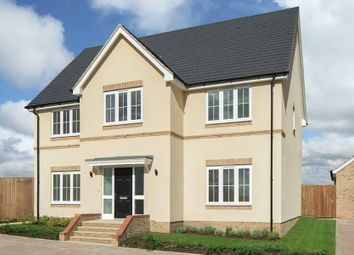 *ask about our upto 100% part exchange service. 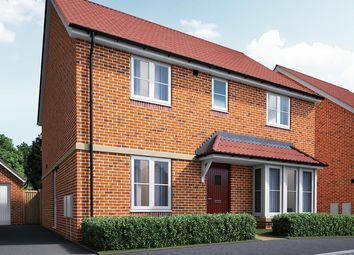 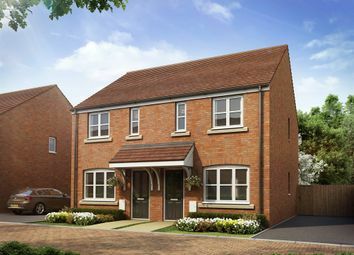 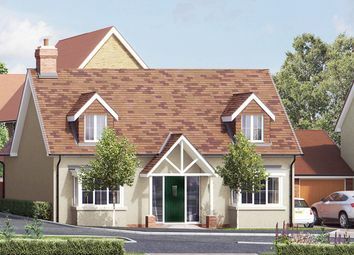 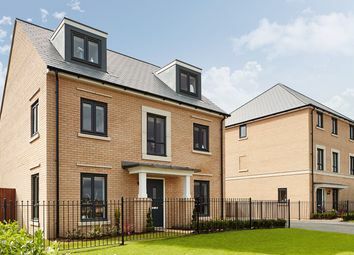 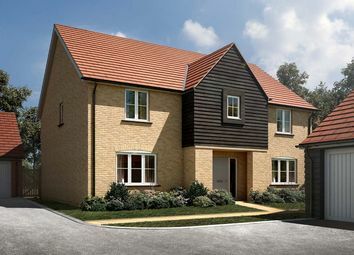 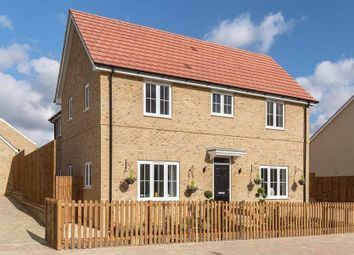 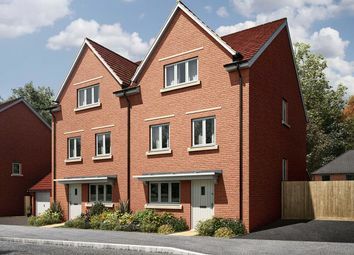 * - The Nessvale - A luxury 4 bedroom detached home offering elegant interiors including a spacious kitchen/family room, separate dining room, & two ensuite bedrooms with built in wardrobes.